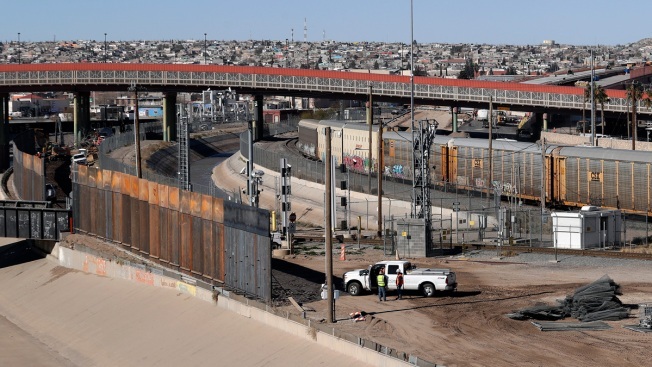 Patrick Shanahan says the Army Corps of Engineers' focus will be on blocking "drug-smuggling corridors"
In this Tuesday, Jan. 22, 2019, photo, a new barrier is built along the Texas-Mexico border near downtown El Paso. Acting Defense Secretary Patrick Shanahan has authorized the Army Corps of Engineers to begin planning and building 57 miles of 18-foot-high fencing in Yuma, Arizona, and El Paso, Texas, along the U.S. border with Mexico. 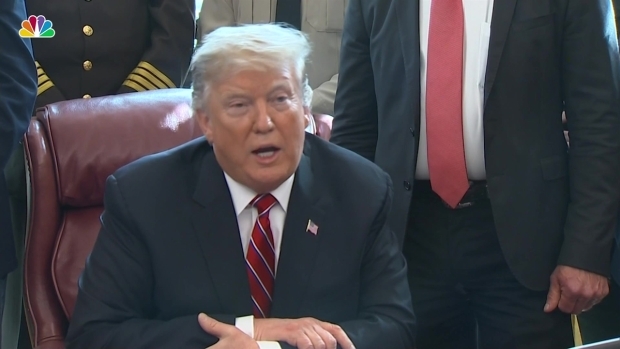 The Pentagon says it will divert up to $1 billion to support the Department of Homeland Security and Customs and Border Protection. The funding would also go toward installing lighting and constructing roads in those areas. Shanahan says the Corps' focus will be on blocking "drug-smuggling corridors." The El Paso sector has suddenly become the second-busiest corridor for illegal border crossings after Texas' Rio Grande Valley, many of them asylum-seeking families from Central America. The Yuma sector has also witnessed a jump in illegal crossings, particularly Guatemalan families in remote areas.